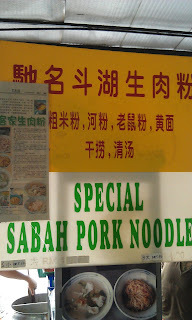 Finally I found this SABAH pork Noodle in SS2...Yummy......For those who from tawau, You must go to try it. I believe that after you try, You will come back here again. 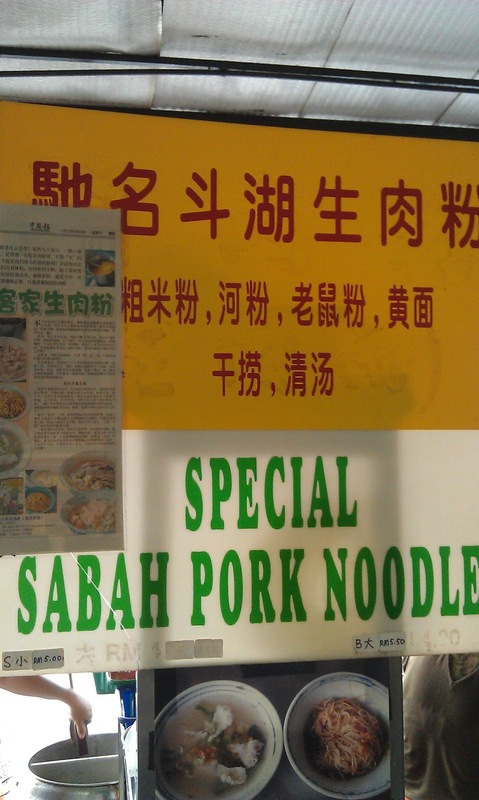 地址：66, Jalan SS2/66, Petaling Jaya, Selangor.